I was recently on a job and came accross an unwelcome resident of the 750KVA Kiosk substation I was inspecting. There is nothing quite like a 2m Easter Brown or King Brown snake looking directly at you. Their eyes are piercing and it is a very unnerving feeling when you back away. 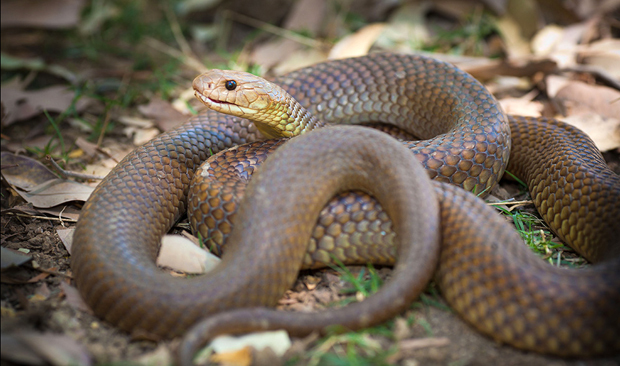 As we come into warmer weather and the snakes are become more active, it is something we all definetly need to be wary of when living in Australia. Keep your “Snake Bite First Aid” knowledge up to date just in case. Jamestech can always assist you with Switching your High Voltage Private Network. Private Networks are those not owned and under the control of a Distribution / Supply Authority. Most Mines / Refineries, Large Industrial Plants, Large Shopping Centre’s own their own Electrical Supply Equipment and are classed Private Electrical Networks. The Asset owner is responsible for the Maintenance, Operation and Overall Condition of all their Low Voltage and High Voltage Equipment and the Room or Enclosure these are contained within. Whether it is a simple Asset Inspection, Regular Maintenance or Immediately Required Emergency Switching Jamestech can always be available to assist 24/7. Jamestech can develop and be responsible for, or assist you in the development of all Access Permits, Safe Work Method Statements, Switching Sheets and other Procedures and Documentation that may be required for the correct operation of your switchgear. 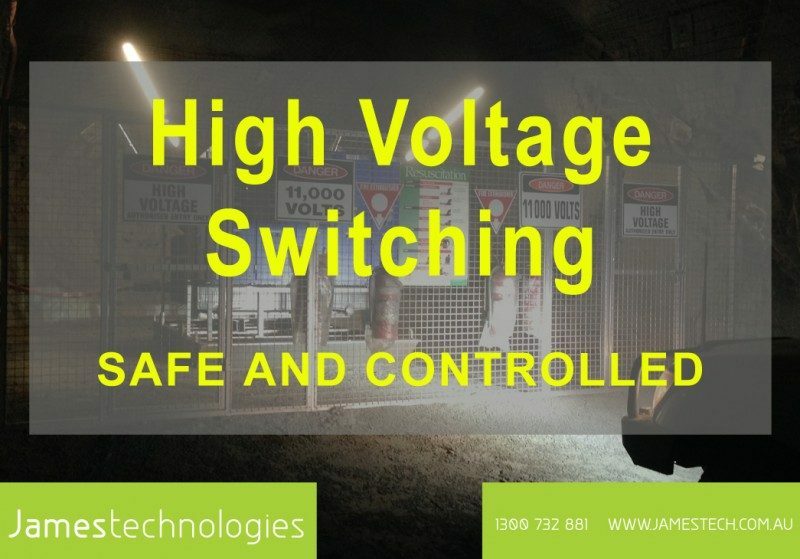 Jamestech have all the correct HV Equipment and Protective Suits to conduct the Switching in a Safe, Controlled Environment. Jamestech also have staff who are “Authorised Persons” with Ergon and Energex and can assist with offering advice when working on or near all LV and HV equipment. Jamestech can travel anywhere in Australia, New Zealand and Papua New Guinea. Please call us at anytime where we can assist with the Supply of, Staff Training on or Testing of your Electrical Distribution Equipment.